Jon Sigurdsson was born 17 June 1811 at the farm Hrafnseyri in Arnarfjordur in the Western Fjords. He completed grammar school in 1829, worked as a secretary to the Icelandic bishop for a few years, but began studies in Icelandic philology, literature and history at the University of Copenhagen in 1833, rapidly becoming one of the most knowledgeable Icelandic historians of his day. For the rest of his life, Jon devoted himself to research in Icelandic history and literature, a thankless task in those times. Through studies of ancient documents, he argued that the Icelanders had only pledged personal allegiance to the Norwegian and later the Danish king, but that they had never given up their sovereignty to the Danish government, an important point in the 19th Century. Jon also calculated how much Danish misrule had cost the Icelanders and presented the bill to the Danish government. Jon was a member of the restored Icelandic parliament for a long time, and usually presided over its meetings. He was the unchallenged leader of the Icelandic fight for independence, with his statute now in front of the Icelandic House of Parliament in Reykjavik. Jon Sigurdsson passed away 7 December 1879. Professor Pall Eggert Olason wrote a long, thorough and admiring biography of Jon, but the most recent biography is by Gudjon Fridriksson. Arnljotur Olafsson was born 21 November 1823 in Audolfsstadir in Langidalur in the northeastern part of Iceland. He completed grammar school in 1851 and read economics and philosophy at Copenhagen University for a few years, but decided, for practical reasons, to graduate in theology. Subsequently, he was pastor at Baegisa and then at Saudanes. He also sat in the Icelandic Parliament, Althingi. 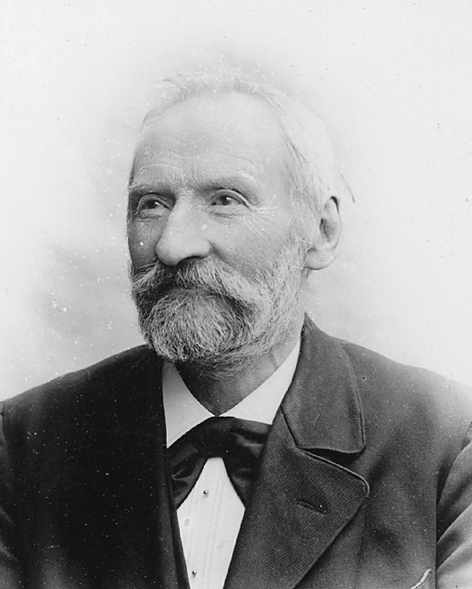 Arnljotur wrote the first book in Icelandic on economics, Audfrædi (The Science of Wealth), published in 1880, also authoring a book about logic. He died 29 October 1904. The Icelandic economist Fridrik Mar Baldursson is his direct descendant. Jon Thorlaksson was born 3 March 1877 at the farm Vesturhopsholar in Vesturhop in the northwestern part of Iceland. He completed grammar school in 1897, with the highest marks anyone had until then obtained, and studied engineering at the Technical University in Copenhagen, graduating in 1903. One of his schoolmates and friends was the well-known Danish engineer Knud Hojgaard. For the next two years, Jon Thorlaksson conducted research for the Icelandic public administration on the most suitable building materials for Iceland. He was Chief Government Engineer 1905–1917, when he founded his own engineering company and shop for construction materials. When socialists became influential in Iceland, Jon Thorlaksson organised the unification of the old non-socialist parties in two steps, first in the Conservative Party of 1924–1929, then in the Independence Party from 1929. He was the chairman of both parties. Jon was Minister of Finance in 1924–1927 and Prime Minister as well 1926–1927. While Minister of Finance, Jon made a thorough examination of the fiscal and monetary affairs of Iceland, and published his findings in a book in late 1924, Laggengid (The Depreciation of the Currency). This was the second book on economics to be published in Icelandic. Jon was mayor of Reykjavik 1933–1935. He passed away 20 March 1935. A collection of his papers and speeches was brought out in 1985, and his biography, by Professor Hannes H. Gissurarson, was published in 1992. Sigurður Nordal was born 14 September 1886 at the farm Eyjolfsstadir in Vatnsdalur, and was closely related to Jon Thorlaksson. He completed grammar school in 1906, thereupon pursuing Nordic studies at the University of Copenhagen, gaining an M.A. in 1912 and a Ph.D. (dr. phil.) in 1914. He did postdoctoral research in Berlin and Oxford for a few years, but was in 1918 appointed Professor of Icelandic Studies at the University of Iceland where he served until 1951. During this period, Nordal became a very influential scholar, contributing to the self-understanding of the Icelanders, not least in his Icelandic Readings in 1924, a textbook for all Icelandic students, and Icelandic Culture in 1942, published in an English translation in 1990. Nordal was a Visiting Professor at Harvard University in 1931–1932. Iceland’s Ambassador in Denmark 1951–1957, he passed away 21 September 1974. The Public Book Club brought out his collected writings in Icelandic in three parts, each consisting of three volumes. The Icelandic Literary Society completed the series with a fourth part, also consisting of three volumes. Nordal was a liberal and open-minded man of culture, staying outside political parties and particular causes. He described his political views as “being really quite simple: mainly the belief that the chief goal of government and of politics should be to allow most, or preferably all, individuals to flourish, to control their own lives and to develop according to their nature and abilities, and to create the best conditions for this, whereas external restraint would only be successful if very moderate”. 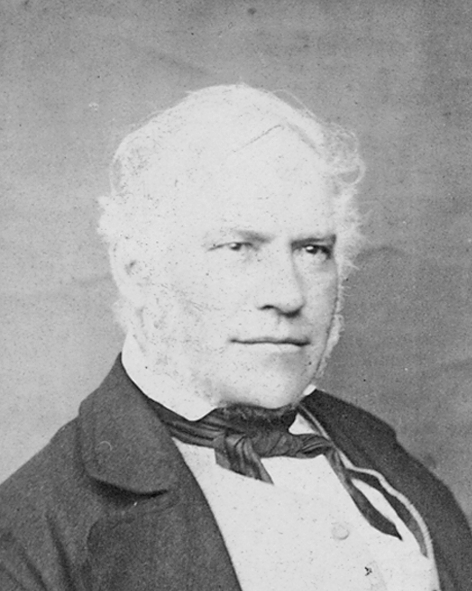 Nordal wrote in Icelandic Culture: “The greatest danger which which threatens modern democracy and which is responsible for its instability in many places is the duplicity employed to persuade the public that oppression stems from authority delegated by the public itself, or to mulct the public and then return some of the money in the form of bribes and charity”. Benjamin H. J. Eiriksson was born 19 October 1910 in Hafnarfjordur, a fishing village near Reykjavik. He completed grammar school in 1932 and read economics in Berlin in 1932–1933 where he witnessed the Nazi takeover. He continued his studies in Stockholm, with an interlude in 1935–1936 when he attended a clandestine Comintern school in Moscow. Shortly after his departure from Moscow, his girl friend Vera Hertzsch and their newborn daughter were sent to a Soviet concentration camp where they perished. Hertzsch had previously been married to an “enemy of the people” and was not formally divorced from him. Benjamin graduated in economics, econometrics and Slavic languages and literature from Stockholm University in 1938, where one of his teachers was Gunnar Myrdal. He spent the next four years working on several assignments in Iceland, but in 1942 he went to the United States, graduating in economics and politics from the University of Minnesota and obtaining a Ph. D. in economics from Harvard University where Joseph A. Schumpeter was his supervisor. Benjamin was on the staff of the International Monetary Fund in Washington DC from 1946, returning to Iceland in 1951, becoming economic adviser to the government and then director of a development bank. He took early retirement in 1965, and died 23 July 2000. Benjamin Eiriksson was a staunch communist in his youth, attending as a student in Iceland Marxist reading groups led by Einar Olgeirsson. He gradually moved away from communism, however. In 1938, he published The Causes of the Present Economic and Monetary Difficulties (Orsakir erfidleikanna i atvinnu- og gjaldeyrismalunum), the third book on economics to be printed in Icelandic. He pointed out a contradiction in the system of stringent currency and import controls which had been imposed at the beginning of the depression. This was that while government tried to use the controls to limit general purchasing power, and demand for imported goods, at the same time it increased purchasing power and demand, by a loose monetary policy implemented by the government banks. 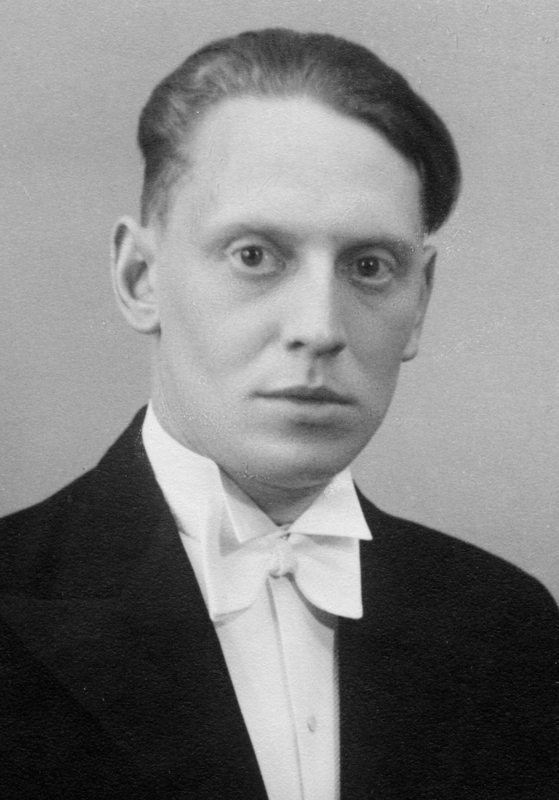 In 1949–1950 Benjamin Eiriksson wrote an extensive report for the minority government of the Independence Party on how to eliminite the controls and re-establish a free economy in Iceland. His report amounted to an introductory textbook in economics for politicians, and had much impact on some political leaders, especially in the Independence Party and in the Progressive Party. Benjamin published several essays in the next decade and a half, including a series of articles in the Icelandic press on living standards in the Soviet Union, based on Soviet data. A collection of his papers was published in 1990, Rit 1938–1965, and Professor Hannes H. Gissurarson wrote a best-selling biography about him in 1996. Olafur Bjornsson was born 2 February 1912 at the farm Hjardarholt in Dalir in the western part of Iceland. He completed grammar school in 1931 and then read economics at the University of Copenhagen whence he graduated in 1938. He worked at Iceland’s statistical bureau 1938–1942 and taught economics at the University of Iceland from 1942, as a professor from 1948. He was member of parliament for the Independence Party 1956–1971 and chairman of the Union of public employees 1948–1956. He was on the overseeing board of Iceland’s Central Bank 1963–8 and on the board of the Utvegsbankinn 1969–80. He died 22 February 1999. As a young man, Olafur was a socialist for a while, but then he read works by Friedrich A. von Hayek and Ludwig von Mises which convinced him that socialism was not practicable, at least not in the traditional sense of central economic planning. The reason was that the planners could never utilize all the knowledge dispersed amongst different individuals. The dispersal of knowledge required the dispersal of power. When the well-known author Halldor Laxness stopped by in Copenhagen on his way to Iceland from a visit to the Soviet Union, he gave a talk at a meeting of the Icelandic students’ union and described in glowing terms the success of socialist planning. Olafur was the only student who did not applaud him. 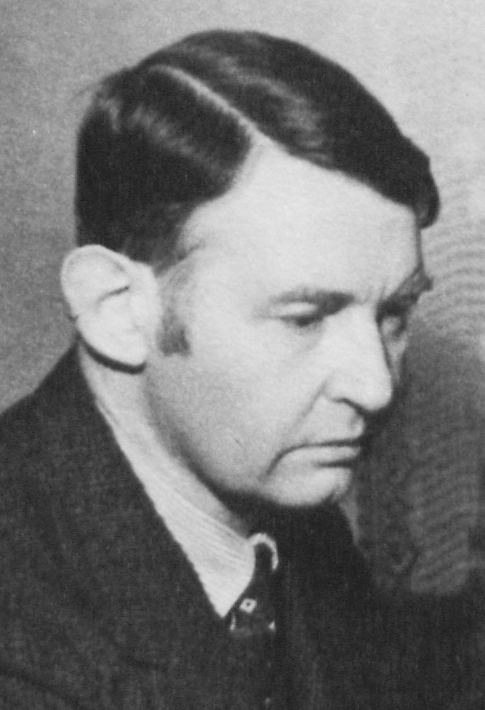 When Olafur Bjornsson returned to Iceland, he became a vocal critic of the stringent import and currency controls which had been imposed at the beginning of the Great Depression. He argued that a committee of a few people, however well-intentioned and well-informed, could not possibly know and decide which wants of the Icelanders to satisfy and which to disregard. He also pointed out that import and currency controls meant indirect censorship: A handful of people decided which foreign books could be imported and which could not. Moreoever, such controls meant travel restrictions or indirect serfdom, as a committee decided which persons could get currency to travel and which could not. In 1949–1950, Olafur Bjornsson, with another liberal economist, Benjamin Eiriksson, acted as a adviser to the minority government of the Independence Party on how to abolish the controls. In 1945, Olafur Bjornsson translated into Icelandic an excerpt of Hayek’s Road to Serfdom, then recently published in Reader’s Digest. Hayek argued that communism and nazism were parallel ideologies rather than opposites. Both ideologies rejected the 18th and 19th Century liberal programme of removing obstacles to the free and spontaneous development of individuals. As central economic planning could never achieve the aims it set itself, it was bound to resort to coercive measures, ending up in a totalitarian state. The excerpt of Hayek’s book was published in several installments in the daily Morgunbladid and provoked a heated debate in Iceland. In 1978 Olafur Bjornsson published a book on libertarianism and totalitarianism, offering a summary of the social and political theories of Hayek, Mises and Karl Popper. The Libertarian Alliance published a collection of essays by Olafur on his 7oth birthday in 1982.